House for rent of 65.03sqm located at Yuen Long, New Territories. 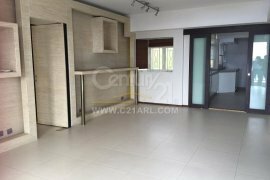 House for rent of 72.46sqm located at Yuen Long, New Territories. House for rent of 130.06sqm located at Yuen Long, New Territories. House for rent of 185.81sqm located at Yuen Long, New Territories. House for rent of 43.66sqm located at Yuen Long, New Territories. House for rent of 195.1sqm located at Yuen Long, New Territories. House for rent of 44.59sqm located at Yuen Long, New Territories. House for rent of 74.32sqm located at Yuen Long, New Territories. House for rent of 60.39sqm located at Yuen Long, New Territories. Hello, Please contact me, I am interested in properties for Rent in Hong Kong. Best Regards. Dot Property is Hong Kong’s leading real estate rental resource, listing 33 affordable properties for rent in Hong Kong. Properties range from condominiums, houses, townhouses and villas. 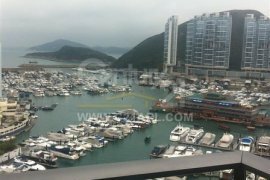 Rental property listings are provided by Hong Kong’s top real estate agents, professionals and private home owners. Find your perfect home by refining your search with the tools provided, Dot Property allows users to filter by price, location and the amount of rooms. You can also create your own rental listing by uploading your property for rent in Hong Kong by creating a free account. In addition to Hong Kong’s property for rent, Dot Property also hosts thousands of properties for sale, commercial listings and new homes.